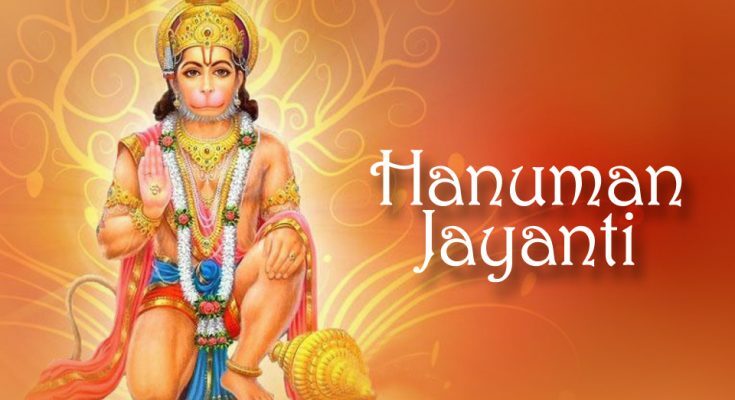 Hanuman Jayanti is a Hindu religious festival that commemorates the birth of Lord Hanuman. As per the Hindu belief, Hanuman is the most powerful being in all the realms and is worshipped as the symbol of strength and energy. 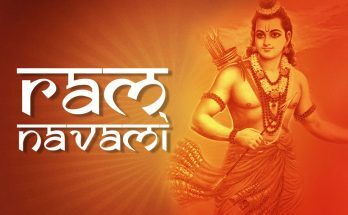 He is one of the major characters in Ramayana and, according to the epic, he is a Vanara (a monkey-like humanoid form) who became a dedicated disciple of Lord Ram. In Ramayana, there are so many contexts explaining Hanuman’s power and valour. 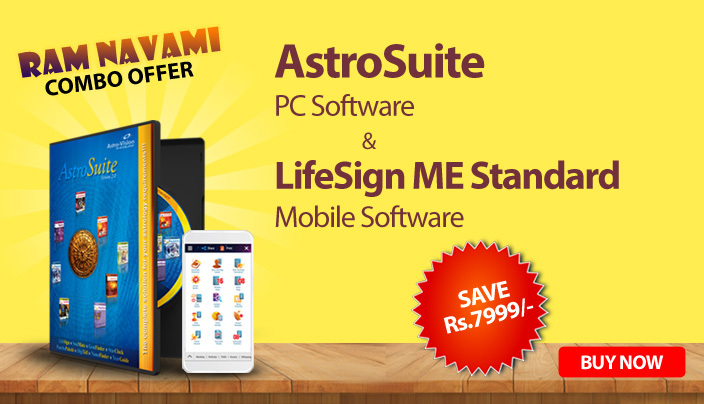 Without Hanuman, Lord Ram would not have succeeded in his combat against Ravan and rescuing Sita from his captivity. So, people worship Hanuman as a symbol of devotion, strength and energy and as one having the magical powers to ward off the negativities. In another interpretation, he is regarded as an incarnation of Lord Siva himself. In most parts of India, Hanuman Jayanthi is celebrated in the Poornima (full moon) day of the Chaitra month which usually befalls in March or April in the Gregorian calendar. According to some religious almanacs, the birthday of Hanuman falls on the fourteenth day (chaturdashi) in the dark fortnight of the month of Ashvin. Towards South, Hanuman Jayanti is celebrated on different dates in different states. In Tamil Nadu and Kerala, it is believed that Hanuman was born on the Margazhi Amavasya (new moon day) and the day is observed in the lunisolar month Margazhi (Dhanu), befalling on December or January in the Gregorian calendar. In Andhra Pradesh and Telangana, it is observed on 10th day of Vaishaka month in the Krishna Paksha and is a 41-day celebration starting from the Chaitra Purnima. 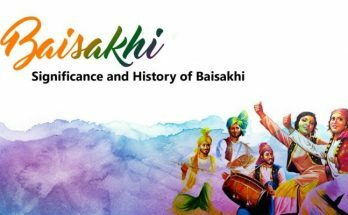 In Karnataka, it is observed on the Shukla Paksha Trayodashi of Margashirsha (Margazhi) month and, in Odisha, it is celebrated on the 1st day of the month of Baisakha (in April). 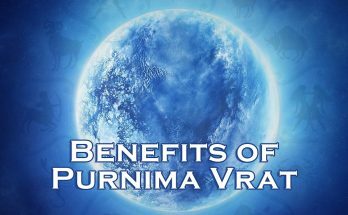 In 2019, the Poornima or full moon day of Chaitra month befalls on 19th of April. So, in most parts of India, the festival will be observed on this date. As per the legend, Lord Hanuman was born on the Anjaneri mountain. His father Kesari was the son of Brihaspati and was the King of Sumeru. His mother Anjana was an apsara who got cursed to live on earth. She gave birth to Hanuman after an intense prayer to Siva which lasted 12 long years and, by giving birth, she was redeemed from her curse. Hanuman is regarded as an incarnation or reflection of Siva and is often called Vayuputra which means the son of Vayu (God of Wind). There are many interpretations of Ramayana which give an account of the Vayu’s role in Hanuman’s birth. One such legend is that Vayu transferred Lord Siva’s male energy to Anjana’s womb when she and her husband Kesari prayed the Lord for a child. Another legend is that when Siva and Parvati transformed themselves to Vanaras and Parvati got conceived, Siva directed Vayu to carry the offspring from Parvati’s womb to that of Anjana. There is also an interpretation that by divine ordinance, Vayu snatched a fragment of the sacred pudding (payasam) which King Dasaratha had received from Putrakama yagna and delivered it to Anjana’s hands who was also worshipping with the purpose of conceiving a child. In another version of the story, Hanuman is simply the offspring of Anjana and Vayu. Lord Hanuman is worshipped as a deity with the ability to attain victory against evil and provide protection. On the day of Hanuman Jayanthi, devotees rush to Hanuman temples for prayers and offerings in the early morning. As Hanuman was born at the time of sunrise, various rituals are performed before the dawn itself. Applying red tilak on Hanuman idols, offering pujas, doing the aarti and chanting mantras, songs and hymns are some common practices performed on this day. Devotees recite hymns like Hanuman Chalisa or lines from the Ramayana. Prasad will be distributed among the devotees which include sweets, flowers, coconuts, vermilion, sacred ash (udi), holy water etc. Hanuman is considered as the 11th Rudra avatar of Lord Siva and is worshipped as a symbol of strength, knowledge, valour, intelligence and selfless service. He is believed to be an immortal being observing life-long celibacy and who possess the power to prevent all kinds of negative influences or temptations. He who has devoted his life to Lord Ram and Sita never showed his strength or valor without any purpose. One shall worship Hanuman to achieve these kinds of virtues. According to the mythology, Hanuman belongs to the Vanara community which, in reality, would have been a tribal group of people who lived in the forests. They might have been powerful and energetic beings, possessing some animal instincts. 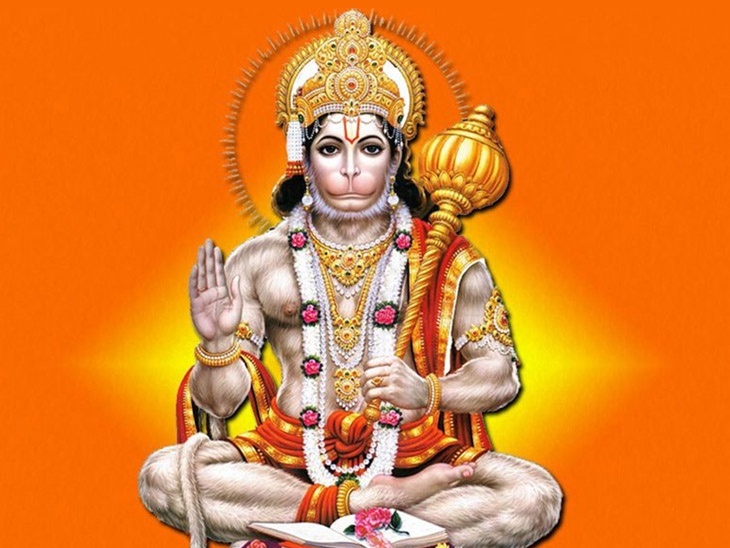 Hanuman worship is symbolic of the level of being all of us have. We, humans, are just animals with advanced brains. We get mions and act wildly without motivated by temptations or emotrealizing the extent of its consequence. In many ways, we are worse than animals as we do things that harm our fellow beings, other creatures and the whole nature itself. 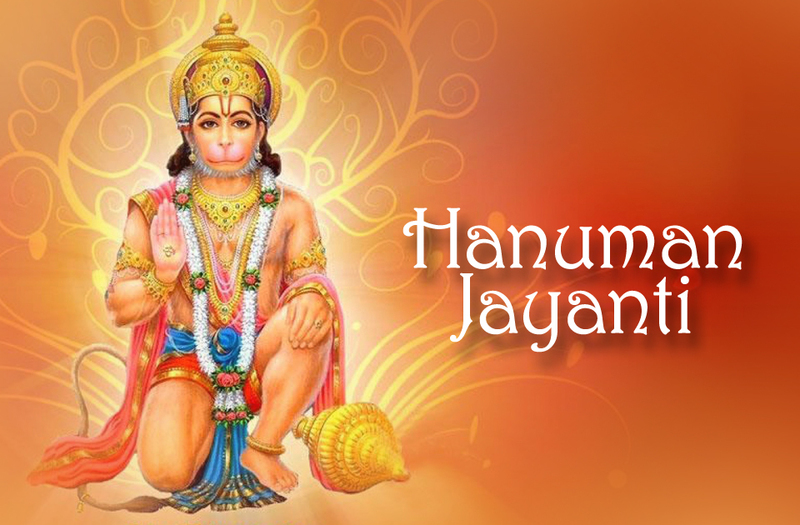 The Hanuman Jayanti celebrations implicate the need of harmony between humans and nature. Like Lord Hanuman, we must use our power and intellect for the right purposes only. We should attain the virtue of not getting carried away by our temptations.